Rose Stewart departed this life on Monday, June 4, 2018. She was preceded in death by her husband Guy Stewart, three sons, Samuel Stewart, Guy Stewart Jr., J.C. Stewart and one daughter, Christine Gallory. 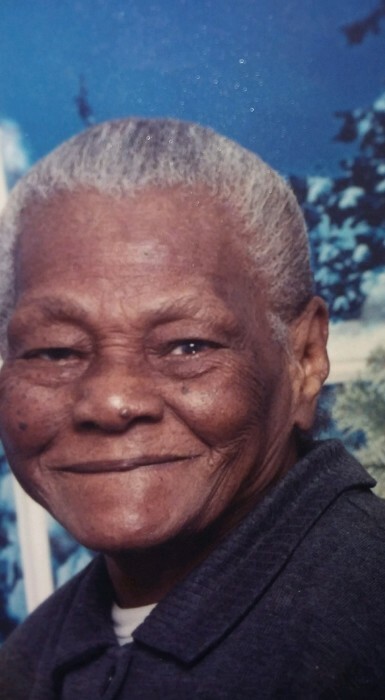 She leaves to cherish her memory, Rosa Mae Stewart of Wildwood Florida, Ida Stewart, Jerry Stewart, Willie Lee Stewart, James Stewart all of Cairo, Georgia and a host of nieces, nephews, Grandchildren and Great Grandchildren.